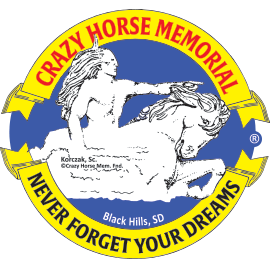 A beautiful image of Crazy Horse Memorial® and a reminder that "Dreams Do Come True. ", as quoted by Ruth Ziolkowski. 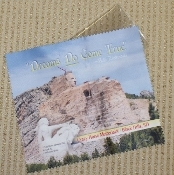 Soft scratch-free fabric removes fingerprints, moisture, and smudges. Large variety of uses including tablets, monitors, eye glasses, phones and windows.